Building your own website does not usually require a backend programming language. Simple HTML/CSS files are enough to get your content online. But in the modern era of web design it is more typical for webmasters to launch a project using some type of CMS(Content Management System). These are built on a number of popular backend languages such as Ruby, PHP, or ASP. In this guide I want to present some helpful resources to determine web hosting for these various languages. 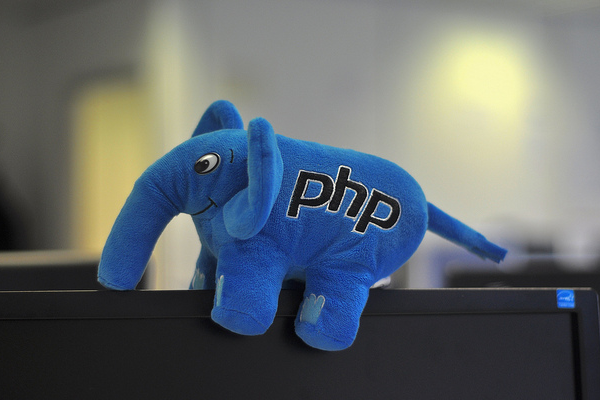 PHP has been a really popular solution around the world for many years now. But the open source Ruby on Rails has been gaining a massive following. It is important to distinguish between these different server environments and why you may consider choose one over another. Generally the most common solutions you will find are related to PHP. Now almost all of the major PHP engines you can run also tie directly into MySQL for a database connection. Both of these pieces can run flawlessly on a Linux/Unix server environment. 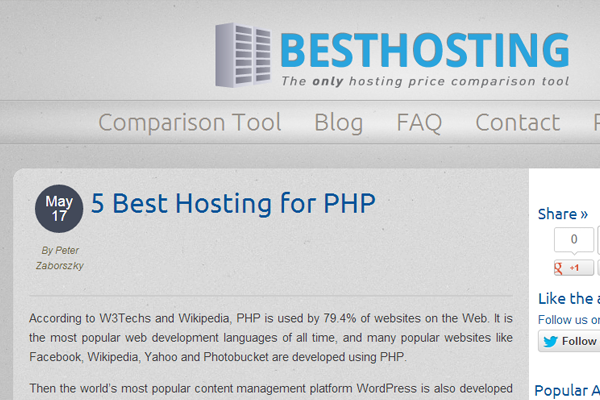 I would recommend this article about PHP hosting which covers some of the more cheaper yet reasonable hosting options. You will want to shop around when it comes to PHP hosting. For all backend languages there are a myriad of decisions to make. However the hosting platform for your website is crucial because things need to be up online and reliable. You can probably Google search to find other related pieces. But generally the best PHP hosts you can start with are affordable, provide all the plugins/modules that you need, and offer quick assistance as necessary. I haven’t personally done much work in Ruby but I know of a few CMS engines which run on it. This programming language is known for being fast. Like really fast! The syntax is easy to pickup and it can generally be read as a straightforward development language. Web hosting was scarce years ago but plenty of new service providers have stepped up to the plate. Recently I came across this Stack Overflow thread discussing various solutions to Rails hosting. Many users recommend Heroku which is a cloud-based hosting solution. It runs with MongoDB and also allows for other modules to be activated from the admin panel. Another place you may check out is called A Small Orange which does have some reasonable prices. Something interesting about ASP development is the direct connection into Microsoft. Their development team has been building software using ASP.NET for decades. 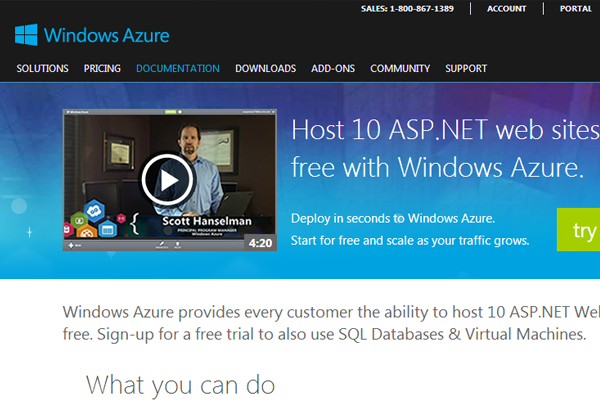 Now recently the team put together Windows Azure which is an online hosting platform designed to support ASP-based web applications. The best part is that you can sign up for a free 90-day trial period. Each server can support up to 10 different websites. Plus you gain access to various SQL-style databases which are common among ASP websites. Arvixe is another great solution which is a full dedicated hosting company. Plans are a cheap as $60/year with MSSQL and MySQL database options. Check out some of the other solutions found in Google and see which ones you like best. There is no proper choice for launching your own CMS-based website. Each has their own benefits and drawbacks which require a bit of study. I think this guide is perfect for beginners who are looking for a good solution to run their own program. But there are certainly many other options available which I did not touch upon in this post. Feel free to share your own thoughts and ideas in the discussion area below.